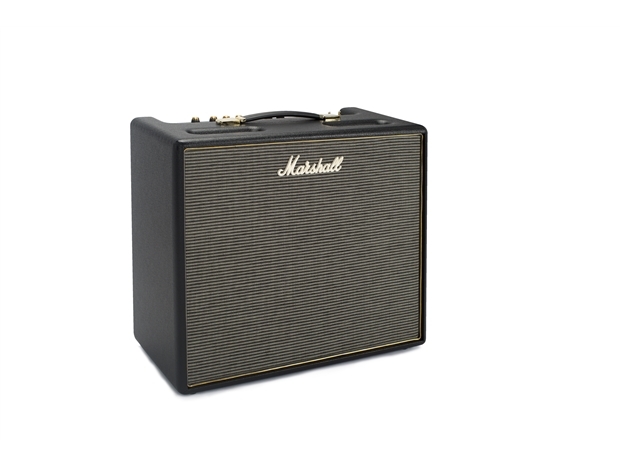 Innovate and craft your sound using this 50w combo. Using a Celestion Midnight 60 12” type speaker the Origin50CTM provides a classic all-valve, rich and harmonic Marshall tone. This amp has a classic styling and contains contemporary features, including a power reduction feature which perfectly matches with performing on stage and practicing in the studio. With a 2-way footswitch available you can turn the gain boost and the FX loop on and off.